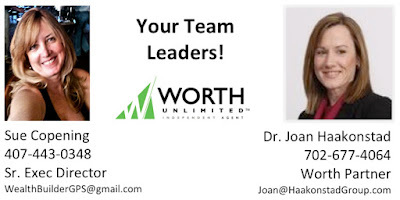 Worth Unlimited Indep Agent: We Joined up with Dr. Joan! The Worth Account, from Worth Unlimited is an intuitive, web based financial management system that works like a "GPS" - getting you to the quickest way to zero debt, paying the least amount in interest. We Joined up with Dr. Joan! Our team has now joined forces with the amazing team of Dr. Joan Haakonstad! We’ve done this for a variety of strategic reasons... But how it benefits YOU is that Joan is the TOP leader in the company... And she is the best because she has some amazing marketing and training systems in place that can have you consistently bringing in leads for Worth. ADDITIONALLY... you now have a 2nd - "2nd voice" in Joan. When you have an interested prospect... just get myself or Joan involved... just ask them if they would like to "strategize" with us... and we will FOLLOW UP with them for you! Over the next few days and weeks, Dr. Joan may be reaching out to some of you personally... PLUS look for announcements for “special topic” training webinars and focus groups. Call us anytime I can be of help! VIDEO: How it works, overview. How do you get a FREE Savings Analysis? Realtors! How Worth works for YOU! Churches & Non-Profits: Free Fundraiser! "Boiled Frogs" versus "Happy Campers"
Is DEBT holding YOU back? ...a Transformation! You can "Refer & Earn!" VIDEO: Income Overview... what can you earn? CLIENTS: What IS the Worth Account? 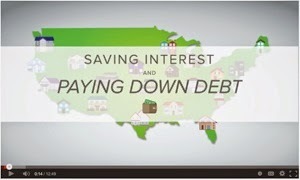 Learn about YOUR savings possibilities! 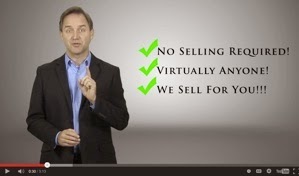 REFERRAL PARTNERS: Learn how to "refer & earn" - be a Worth Referral Partner!